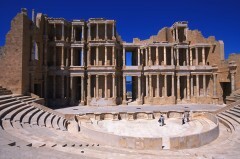 The Sabratha architecture (1st to 5th century), a city of Carthaginian origin dreaming of Greek civilization, is built on the Roman model. 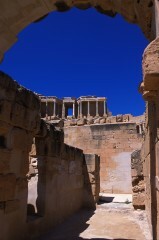 The city had to suffer from four earthquakes. 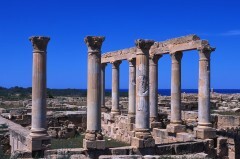 The first ones were followed by the revival of the monuments, the last one caused the wane of the second largest city of the Roman Libya. 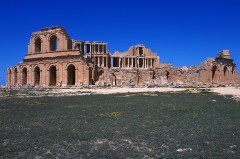 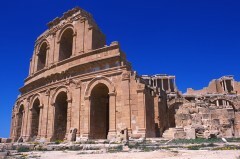 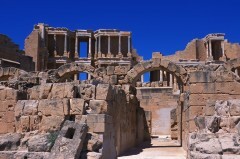 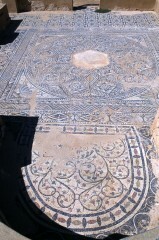 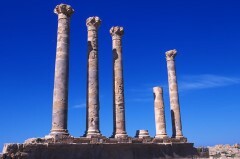 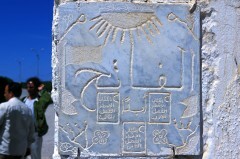 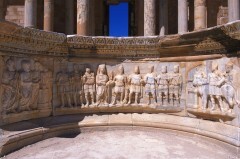 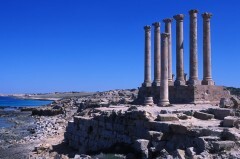 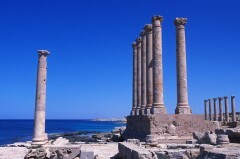 The archaeological site of Sabratha stretches out along the Mediterranean seashore.